At Buono's Flooring in Staten Island, NY, we offer our customers the best in wood and laminate flooring installation services. This is a big statement to make, but it is true. Since 1979, we have been offering top-quality, affordable flooring installation services to those in the Staten Island, Manhattan, and Brooklyn areas of New York. We can provide this same level of quality installation to you as well. Here are just a few reasons so many people come to Buono's Flooring when they need exceptional installation services. When you look into our installation services, you will find that we employ some of the most highly trained installers in the entire area. Our installers have the experience and the expertise to get the job done right, the first time, and on time. We know the best practices for installing hardwood flooring, and we stand 100% behind every job we do. From start to finish, your professional installers know what they are doing and how to do it. We understand that every customer we serve has their own preference when it comes to wood flooring. We can install engineered (pre-finished) wood flooring, solid hardwood flooring, or laminate flooring to exacting standards. Our on-site, solid hardwood flooring installation is second to none. We have decades of experience in preparing the bare planks with professional-level sanding, and applying the custom coatings that you choose from our huge selection of stains, sealants, and finishes. 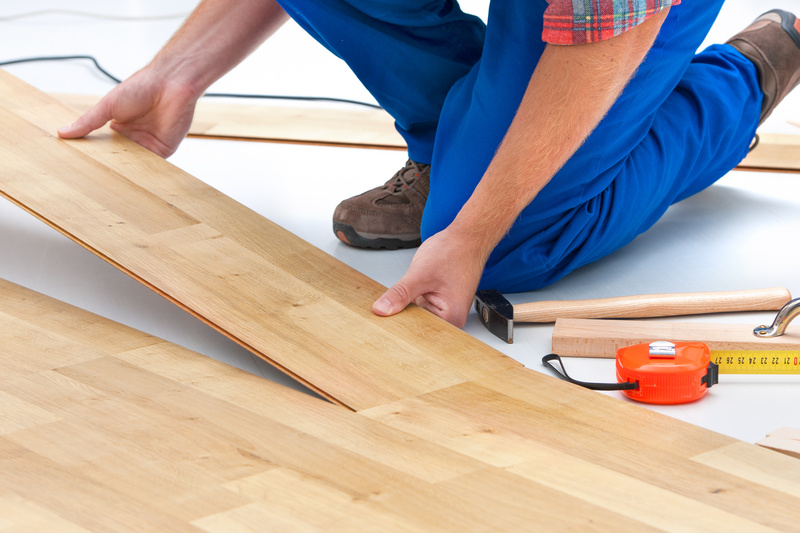 Our professionals can also install your new engineered wood or laminate flooring to these same high standards. From sub-floor prep to adding those finishing touches, we can do it all. We are located in Staten Island, NY and we serve Manhattan, Brooklyn, and surrounding areas. When it comes to finding the best in flooring installation services, you cannot beat Buono's Flooring.